Kawempe Muslim Ladies became the first team to earn a slot to the playoffs of the 2018/19 FUFA Women Elite League after registering a 2-0 win away to Ajax Queens over the weekend. 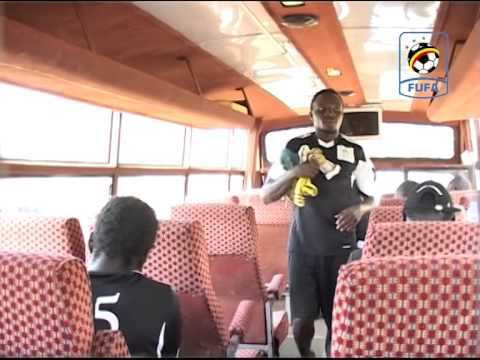 The four-time winners and defending champions ensured they sealed their berth with four games to play after third-placed She Corporate were held at home by Rines SS. Juliet Nalukenge and Asia Nakibuuka scored for the Warriors to move to 28 points in ten games, 14 ahead of She Corporate hence confirming their qualification from Victoria group. In the same group, second-placed Lady Doves also cemented their position and edged closer to the playoffs with a convincing 4-1 win against bottom-placed Dynamic SS Jjeza. Lydia Nyandera scored a brace while Lilian Zeddy Veronica and Nuru Nakyanzi added a goal each to help the Masindi based side to 22 points. Scovia Kibiri got the consolation for Dynamic SS Jjeza who are bottom of the table with only one point. Muteesa I Royal University and Asubo Gafford Ladies played out a one-all draw on Saturday. Elizabeth Nakigozi gave the University side the lead but Gafford Ladies rallied back through Sheebah Zalwango to salvage a point. She Corporate needed to come from a goal down to earn a point against a resilient Rines SS side. Jackie Nassali had given Rines the lead but Favour Nambatya leveled matters in the second half. In Elizabeth group, UCU Lady Cardinals brightened their hopes of qualifying for the playoffs with a 4-2 win over Isra Soccer Academy. Hasifa Nassuna was in fine form grabbing a hat trick before Captain Maureen Kinavudori added the other goal. Fauziah Najjemba scored the two goals for Isra. The victory propelled UCU Lady Cardinals top of the table on 21 points same as Olila High School who edged Kampala Queens in Soroti thanks to Patricia Apio’s solitary strike. 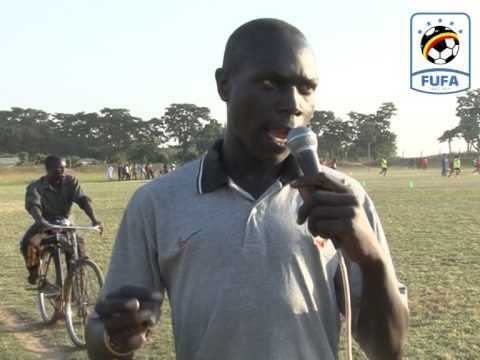 Uganda Martyrs High School were the biggest winners on matchday ten with a clean out against debutants Bugiri Town View. Crested Cranes defender Shadia Nankya continued with her scoring spree netting a hat trick to move to eight league goals this season. 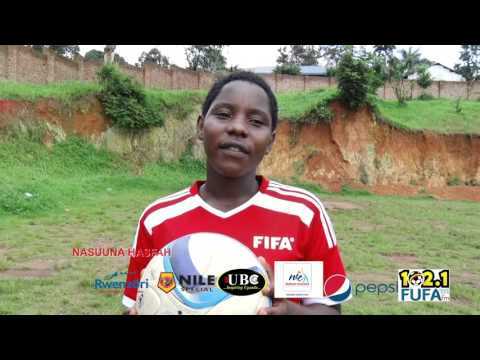 She already leads the scoring charts in the FUFA Women Cup with seven goals. 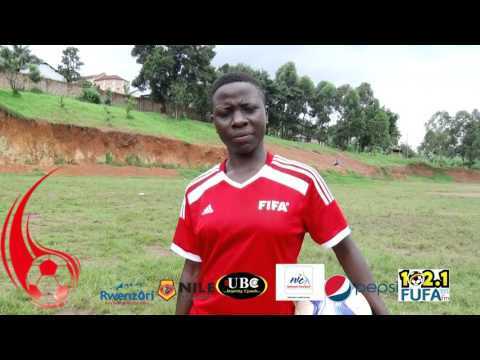 The other goals for Uganda Martyrs were scored by Rashida Nankya(brace) and an own goal by Esther Namudira. 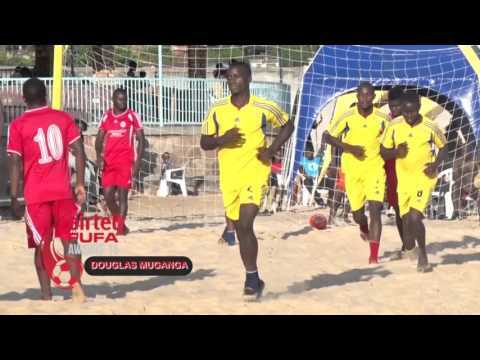 The Lubaga based team is now level on points with Isra both on 16 points. 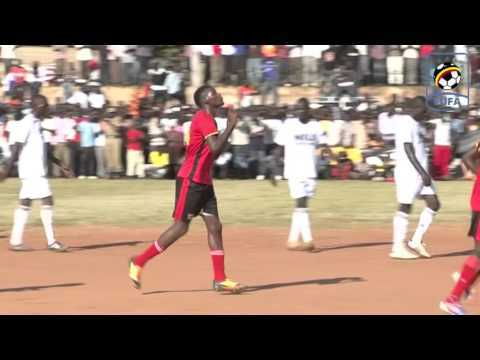 Makerere University won 1-0 against Lango Queens with Rebecca Nakasaato scoring the lone goal. The race for the top scorer’s boot is still on with Hasifa Nassuna leading with 12 goals while Fauziah Najjemba and Juliet Nalukenge are both tied on ten goals apiece. Meanwhile, in the FUFA Women’s Cup, Kawempe Muslim Junior team earned a walkover against Mwanda Foundation who failed to travel to Kampala. This, therefore, means the former qualify to the quarterfinal stage.